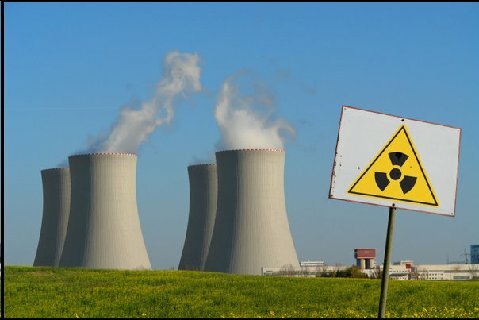 Radiation and Public Health Project » Elevated Cancer Rates Near U.S. Nuclear Plants. Elevated Cancer Rates Near U.S. Nuclear Plants. European Commission on Radiation Risk, 2009.